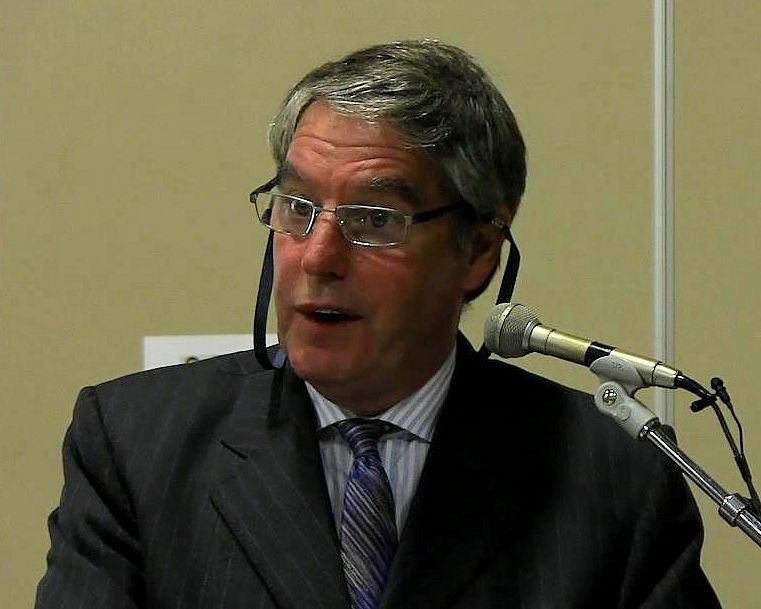 Almost unnoticed amidst the hoopla and the protests associated with the opening of the Canadian Museum for Human Rights was a dinner held at the Grand Mosque Community Centre last Friday in honour of Edmonton-based human rights lawyer Dennis Edney, QC. Edney is the recipient of the National Pro Bono Award (2008) and the Human Rights Medal (British Columbia, 2009). He was honoured in Winnipeg for his decade-long pro bono defence of Omar Khadr and presented with a sculpture created by local artist Margaret Glavina. Omar Khadr is probably Canada’s best-known, least understood prisoner. In 2002, at the age of 15, he was severely wounded in an American assault on a compound in Afghanistan, imprisoned in Guantanamo Bay, tortured and coerced into confessing to “war crimes.” Following his conviction by a US military tribunal he was returned to Canada and is currently held at the federal Bowden Correctional Institution in Edmonton. While respected human rights advocates, such as South African Archbishop Desmond Tutu, have called for Khadr’s release, the federal government continues to resist demands that he be set free. The Khadr case is controversial to say the least. In this video report, Dennis Edney recounts his experience defending Omar Khadr and discusses what this affair says about the state of human rights in Canada.